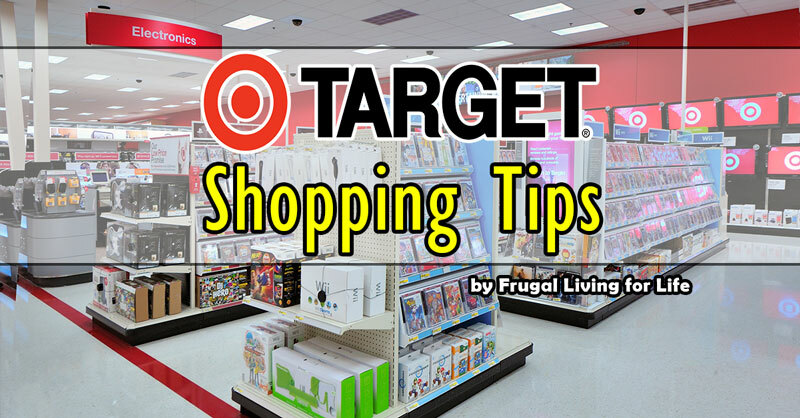 You would be astonished how much our Target shopping tips can save you on your next trip. There are many ways to save at Target, so why not keep more of your hard earned money? Actually millions of people shop at Target everyday and all are hoping to get the most for their money. With some minor changes you can save much more at Target than you currently are at most other department stores. 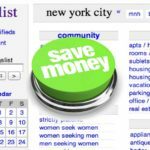 There are plenty of deals and hidden tips that could save you much more money. So let me highlight some of them below. I love that Target offers special promotions where you can earn free Target gift cards. Some of these promotions require that you purchase certain items to receive the free target gift cards. It’s always good to remind the cashier that you are doing a gift card deal. I save up my gift cards that I earn and use them for Christmas gifts and birthday gifts. You are always glad to have them a ahead of time. You can also get extra use out of your target gift cards by using them in future deals and combining them with coupons. 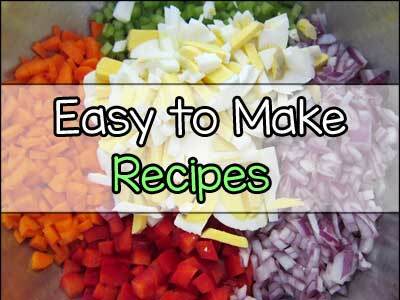 This could make budgeting for the holidays or weekly shopping much easier! Target department stores do let you stack a manufacturer coupon with store coupons. This allows you to get some items totally free! This comes in handy on the stores Temporary Price Cut Deals. This is when you can benefit the most. You can also print Target coupons on their site, likewise you can also find Target coupons sometimes mixed in with coupons from the Sunday papers. Target also has mobile coupons.They can only be used once as once they are scanned it voids it from being scanned again. You can also get weekly texts messages on special offers. It is a good rule to always hand the cashier manufacturer coupons before the target coupons. The registers can be sensitive. I always check my receipt for any errors before I leave as those errors can add up over time. Also very important to Target shopping is that they do allow price matching. You can view and print out the policy online. Personally I like to keep a copy in my coupon pouch in case the cashier is not up on their coupon policies. 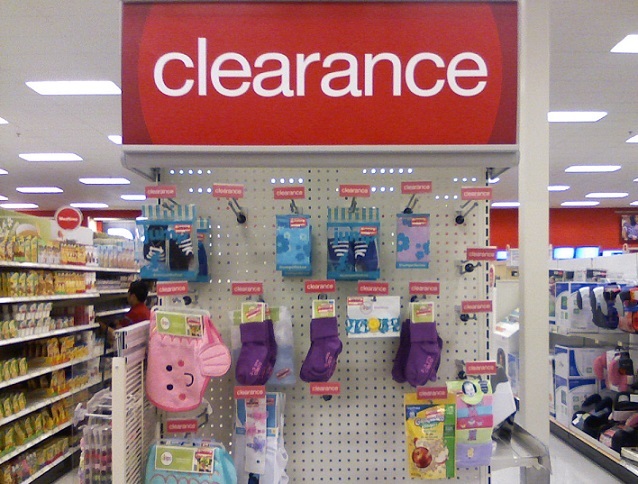 When shopping at any of Targets department store locations always look for clearance deals. You can find amazing clearance deals at the end-caps. Target is also known for having certain days they put items on clearance. 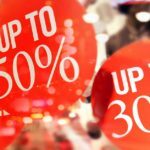 The breakdown on clearance mark-downs and holiday breakdowns are subject to change and can vary per store. As a rule January is when target has a huge toy clearance as they seek to clear out much of their holiday leftovers. Then again in July and August clearing out from Spring and Summer. You can get up to 75% off during these times. All clearance items have red stickers and have a number on the top right part of it. Like 15, 30 or 50. This is the percent off. If the price on the sticker ends in a 8 it will be marked down again. If the number is a 4 then it is at it’s lowest. 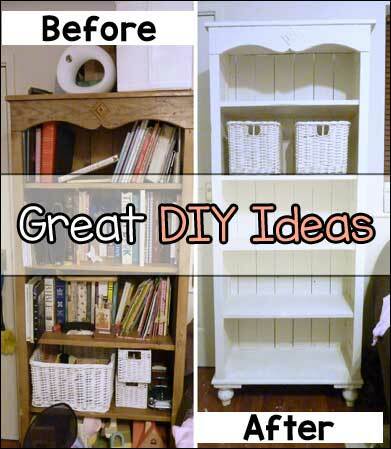 This would be ideal for budget shopping. Target Pharmacy has a Rewards Program that offers big rewards. 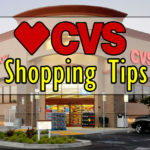 You can earn a reward of 5% off a shopping day after filling 5 prescriptions. They even have special days that you earn double credits. You can check for this and your rewards history online. 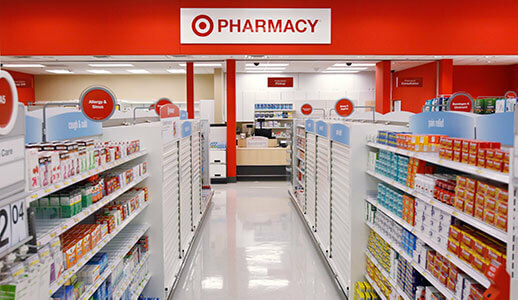 Imagine how budget friendly saving on prescriptions can be, well the Target pharmacy also has $4.00 Generic prescriptions. The their pharmacy also fills pets prescriptions too. Don’t forget to bring your earth friendly bags, Target will pay you 5¢ for each bag that you use, I count that towards my tax. Every little bit adds up. 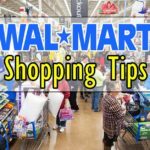 Altogether, you can really save tons while shopping at Target and using these simple tips you can save even more money. 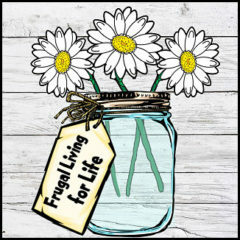 Everything from the target gift cards deal or saving money at the target pharmacy can make budgeting for other needs in your life so much easier. 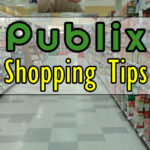 Really Target shopping can save you plenty but combined with some basic shopping tips you can save even more. Also be sure to take advantage of my budget saving strategies.